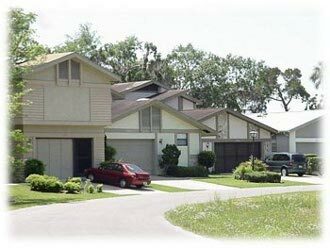 Condos For Sale In Citrus County Villas and Town Homes For Sale In Citrus County. - CENTURY 21 J.W. Morton Real Estate, Inc.
Citrus County condos, villas and town houses for sale in many maintenance free communities including; Pritchard Island, The Moorings, Royal Oaks, Brentwood, Meadowcrest, Hillwood, Whispering Pines, Riverhaven and more. Pritchard Island was developed with the help of James Morton of CENTURY 21who purchased controlling interest in the project with plans to add 165 homes to the 26-acre Pritchard Island site. Fifty-six townhouses in clusters of eight were already in place. The U-shaped, maintenance free neighborhood off Gospel Island Road is a little more than a mile from downtown, and is served by city water and central sewer systems. Amenities include a community pool, community building, boat docks, tennis courts and nature trails, managed by three homeowners’ associations. Pritchard Island is an ideal location on the water, and great care was used to protect the land when homes were being constructed. Cypress trees were planted, landscaping was planned and the lake line was protected. 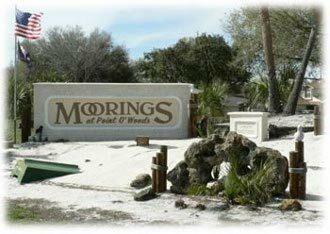 The Moorings is located on Gospel Island Road (County Road 470) east of Inverness Florida, The Moorings is a beautiful and peaceful waterfront community within Point O' Woods. There are many maintenance free homes available. This new area is waterfront surrounded by scenic preserves and sparkling fresh lakes. Since Point O' Woods is on a higher ground, no flood insurance is necessary. 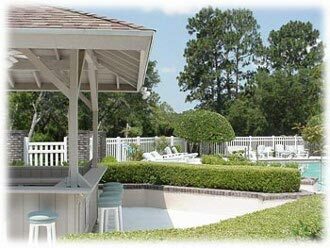 The community swimming pool is very inviting as is the screened in pavilion. Residents can enjoy frolicking in the pool and the sunshine or friendly conversation and a cold drink under the shade of the pavilion. There is also a large shuffleboard court, boat ramp, nature trails with wildlife and more than 250 species of birds, and even a golf course. It is a privately owned nine hole golf course within The Moorings and membership is not required to play. Brentwood offers maintenance free homes in the Citrus Hills area. Exclusively for the residents use is a number of amenities including; clubhouse and recreation centers, restaurants, swimming pools and a world-class fitness center. Featured is a collection of stylish maintained villas with contemporary design, practical planning and incorporate only top-quality construction and building materials. The villas include the Fairfax Detached Villa, the Hartford Detached Villa, and the Newbury Detached Villa. 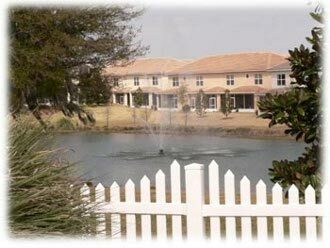 Meadowcrest in Crystal River Florida is like living in a resort! Imagine a meadow transformed into gently rolling hills, majestic and beautiful old oak tress, winding roads that flow with the terrain, and a collection of maintenance free villas inviting you home. 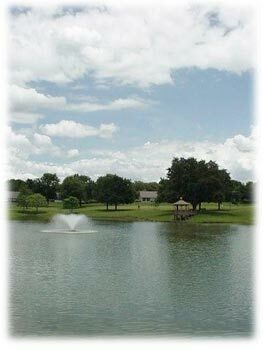 Add to this immaculate landscaping, small duck ponds, fountains, walkways, shrubbery, and an abundance of wildlife. Meadowcrest is a deed-restricted community with medical facilities right next door. Meadowcrest common areas and amenities include a clubhouse, two swimming pools, tennis courts, park with walking trails, horseshoe area, boccie ball court, shuffleboards, gardens, waterfalls, and fountains. 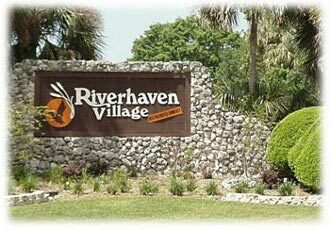 Meadowcrest is comprised of five villages of residential homes and maintenance free villas located in Crystal River. Hillwood is located off Forest Ridge Blvd. in Beverly Hills Florida. Hillwood offers maintenance free villas at a great value, many under $100,000! Hillwood community amenities include a swimming pool, club house, and it is just a short distance to Twisted Oaks Golf Course. The maintenance free villas at Hillwood in Beverly Hills makes for excellent second home, vacation home or investment property. For more information on the many maintenance free homes available in Citrus County or a list of condos, villas and town homes for sale in Citrus County, contact us today!